Silence, high efficiency, low start-up voltage are only few of core values that guided SUNON to introduce Super Silence series. 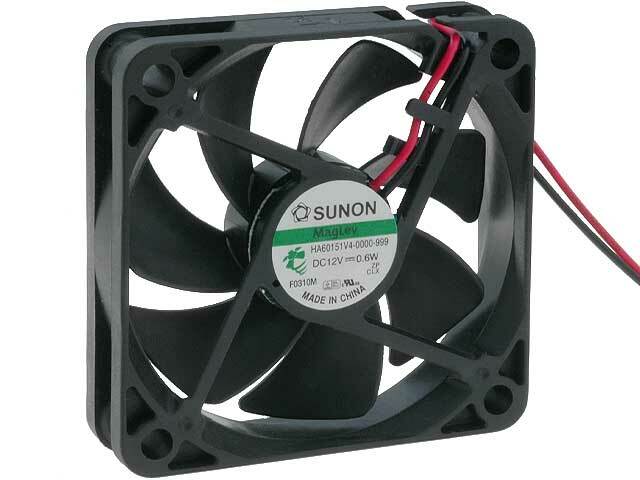 Those fans are characterized with very low noise level and good efficiency, at the same time. It was possible thanks to miniaturization of motors, and saved space has been used for more developed and formed vanes of the rotor, thanks to which bigger volumes of air masses can be transported, in comparison to a standard design of vanes. As a result of those changes, SUNON could reduce the rotational speed and, at the same time, could maintain decent air flow. Due to its advantages, the Super Silence series is widely used, among others, in medicine, audio and video devices, PC’s and many. many others.